VOTED A JOLT WORTHY EVENT! 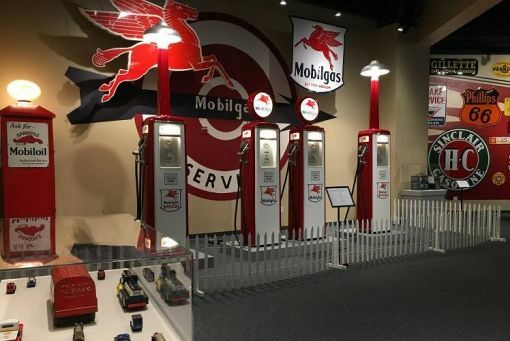 The Farmington Museum has an extensive collection of these cultural artifacts and they will be showcased in the exhibition Petroliana: Oil and Gas Memorabilia from the Farmington Museum Collection. Passionate, fiery, sensual, and intense, Flamenco: From Spain to New Mexico, provides an in-depth examination of the history and culture of Flamenco dance and music. 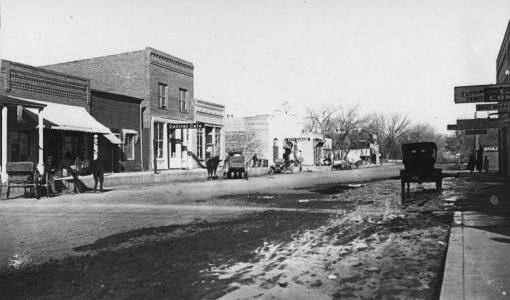 Join the Farmington Museum for a free walking tour of Downtown Farmington for an interesting local history lesson! 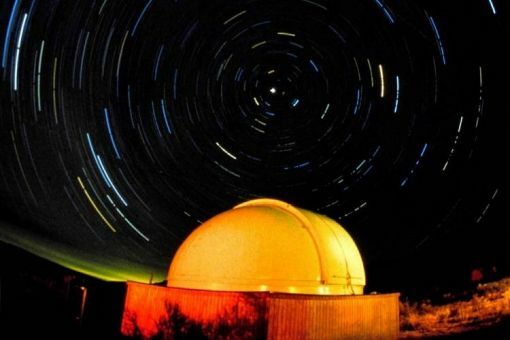 Take in a Night Sky Program at an International Dark Sky Park when you visit Chaco Culture National Historical Park and experience the New Mexico night sky from the center of an ancient world! Program held every Friday and Saturday evening April to October. Watch for special programs on the annual solstice and equinox. 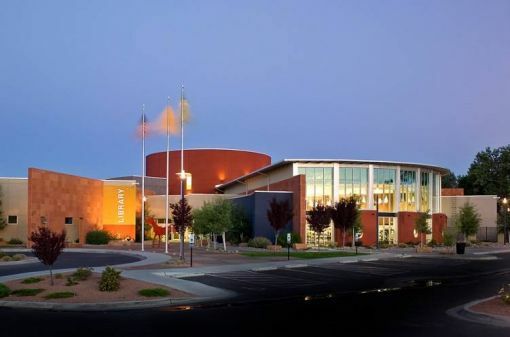 Join the Farmington Museum for a Museum EdVenture! These guided tours will help you discover the cultural treasures of the Four Corners. 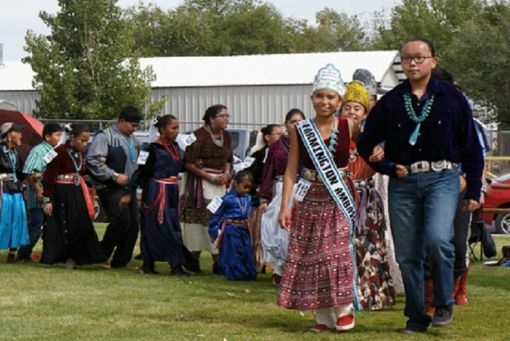 Don't miss this opportunity for local dancers, singers, and spectators to socialize and exercise at the Spring Mini-contest Pow-Wow at the Farmington Museum. VOTED A JOLT WORTHY EVENT! Area rivers are celebrated with a festival of music, food, activities and entertainment. 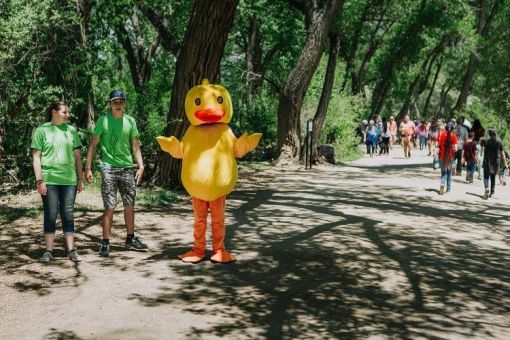 This festive celebration takes place along the Animas river trails, from Berg Park to Animas Park in Farmington. VOTED A JOLT WORTHY EVENT! 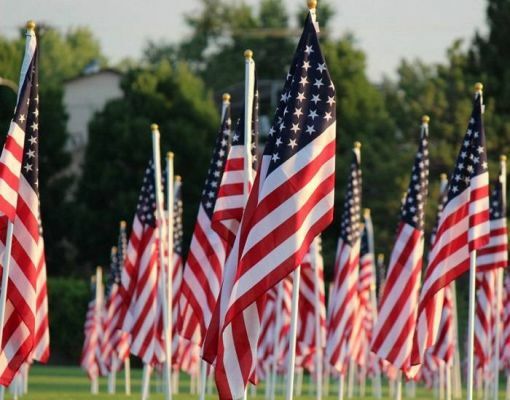 Continuing Farmington’s tradition, the San Juan East Rotary Club will host the annual Healing Field flag display. The Aztec Ruins National Monument will be hosting the 4th annual American Indian Cultural Arts Festival from 10am to 2pm. 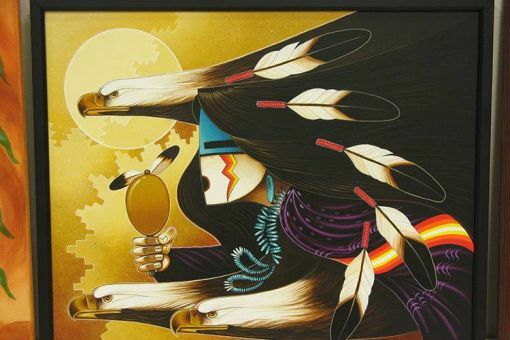 Talented Native American artisans are juried into this annual festival celebrating the craftsmanship and friendship of regional artists. 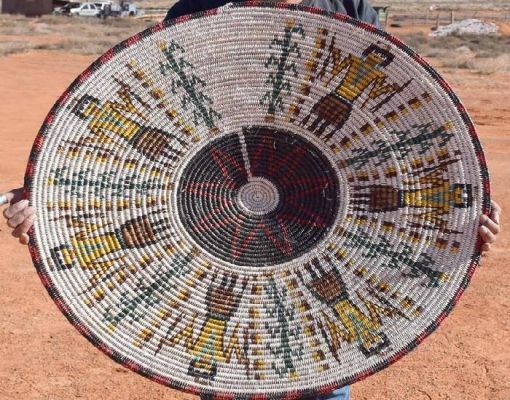 Totah Festival features a weekend of fantastic food, a contest Pow-Wow, Cultural Dance Expo and the very popular authentic Navajo Rug Auction. 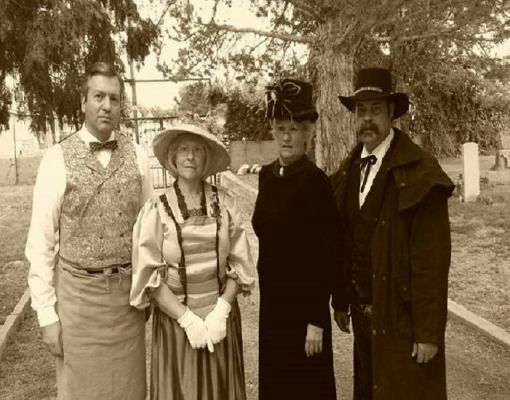 Step back in time to the late 1800s and early 1900s when San Juan County’s early pioneers will be brought to life. Slow down the pace, kick back, and listen to traditional tales told by some of the very best national and local storytellers. This festival features stories of all varieties...scary ghost stories, family stories, folklore and myths and will delight all ages. 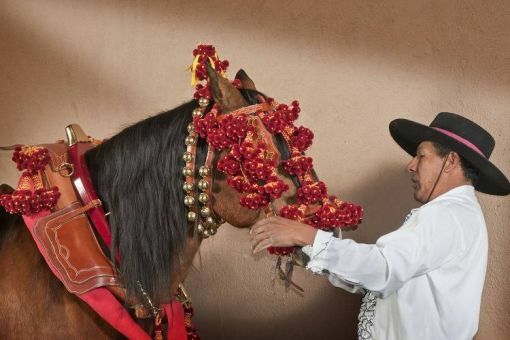 Aztec Ruins National Monument will host the annual Evening of Lights holiday display. 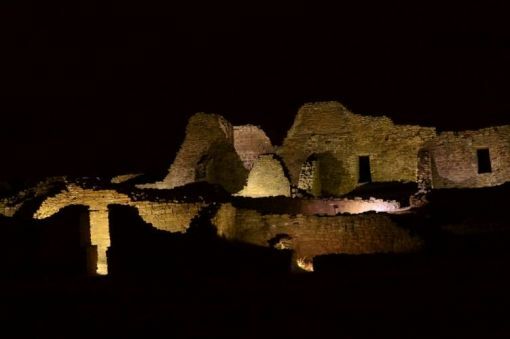 This event celebrates New Mexico traditions with hundreds of luminarias while illuminating the Aztec West great house with over one hundred LED lanterns. The lantern display is a one-night-only event and a time to experience Aztec West in a new light. 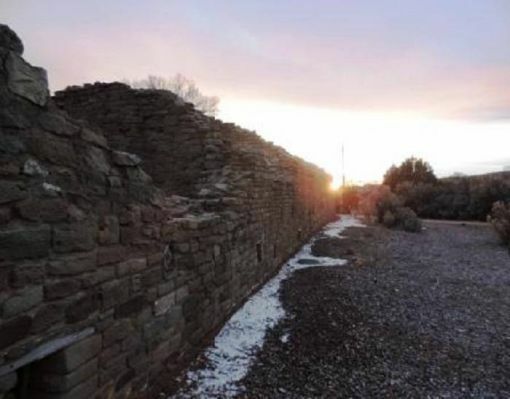 Aztec Ruins National Monument will host programs in honor of the winter solstice. Event will take place December 20 and 21, 2019.